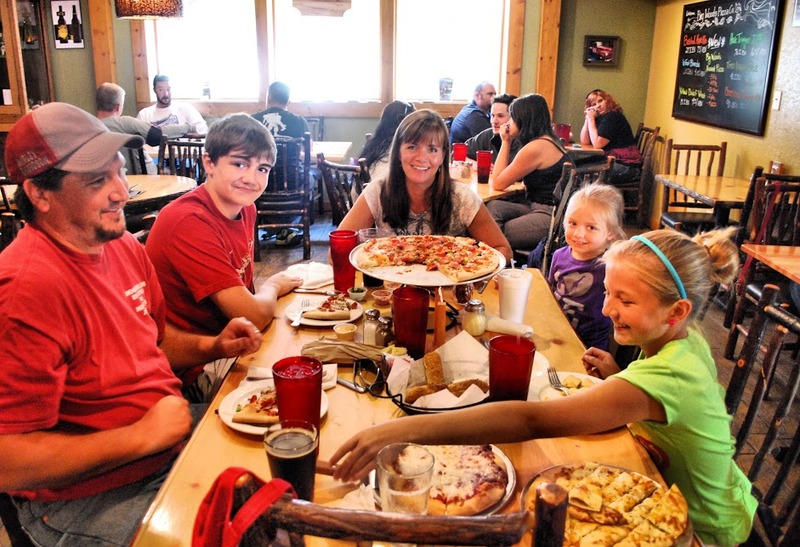 Big Woods Pizza Co. was started by the brewery’s owners Jeff McCabe, Ed Ryan and Tim O’Bryan, aka, the Three Amigos. The Big Woods Brewery (located across the street) is a fine place for fun, fellowship, food and quaffing, but it’s relatively small and is a 21 and over establishment. Rather than expand BWB and potentially change the look and feel of our home base (the brewery), we decided to build a companion restaurant and brewery that has more seating, is family friendly and is focused on our favorite food group…PIZZA! 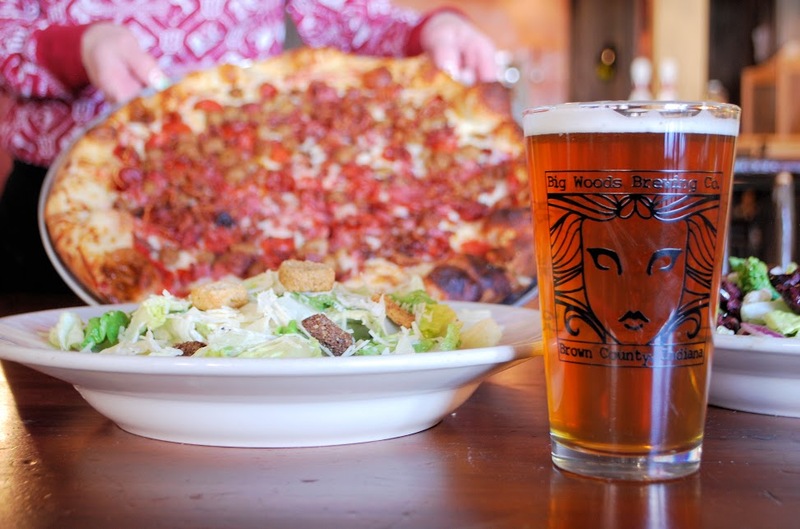 Big Woods pizza offers Artisan pizza, fresh salads, and our famous hand crafted micro-brews from Big Woods Brewery. 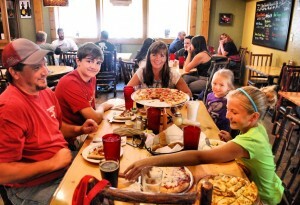 Big Woods Pizza is great for family dining or carry out! customers with a great food, great beer, and excellent service. 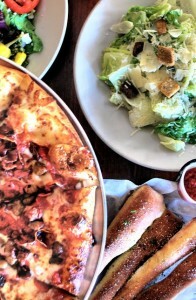 Happy eating and as always, Quaff On!